World of Tanks Update 1.0.1 Common Test Soon? 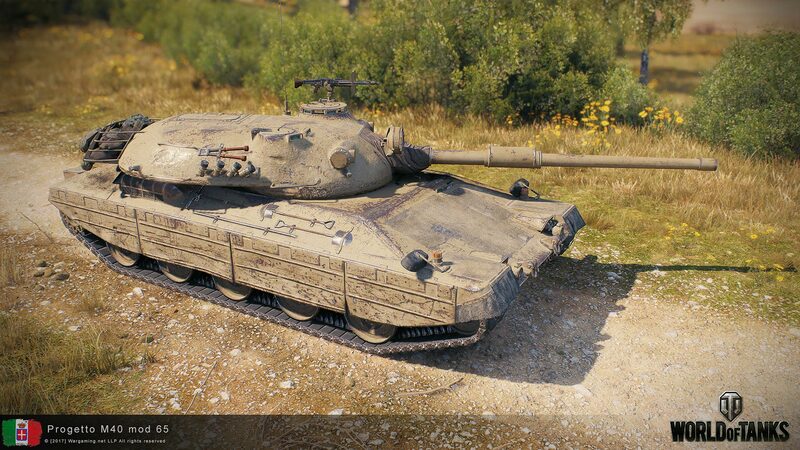 23 Comments on World of Tanks Update 1.0.1 Common Test Soon? World of Tanks Update 1.0.1 could be a lot closer than we thought. According to WOT Express, Common Test is scheduled to start on April 12th, if all goes according to plan. Also, World of Tanks RU portal published a small article with a roadmap for upcoming events and Update 1.0.1 shows to be scheduled for late April, early May. With Update 1.0.1, players should expect the Italian nation to be released with eleven new vehicles added to the game. The map Province is also suggested to be coming out at the same time, but I couldn’t confirm this information. Of course, events aren’t guaranteed in other regions, but Update 1.0.1 is certainly closer than we thought. As long as it’s the Alpine Tiger version, you won’t see me complaining about it! So…. where are the “coming soon” tanks? Whats taking WG so long to introducing the tanks after T-10 and Obj-430 II ? AX is pretty much an old Caernarvon with improved armor and DPM. Just Premium ammunition, Premium consumables was never announced and it’s not planned. Yeah, I also hope for cheaper prices. In my opinion, the best solution would be if they made all consumables cost the same, so that all players can afford the same consumables. – Small repair kit: 3’000 credits, repairs 1 module, 60 seconds cooldown. – Large repair kit: 3’000 credits, repairs all modules, 120 seconds cooldown. – Food: 3’000 credits, +10% to all crew members. Should we sell all premium consumables before patch? will they be cheaper? No. Just the Gold price is getting removed, nothing else is changing.